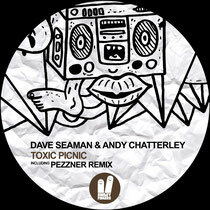 The London-based Smiley Fingers imprint returns with ‘Toxic Picnic’ by Dave Seaman & Andy Chatterley, backed with a Pezzner remix. Smiley Fingers is now over 80 releases deep and its back catalogue boasts works from some of the industries heavy-hitters, from Richie Hawtin and Steve Lawler through to Steve Bug and Gabriel Ananda as well as rising stars such as Italy’s Rick Sanders. 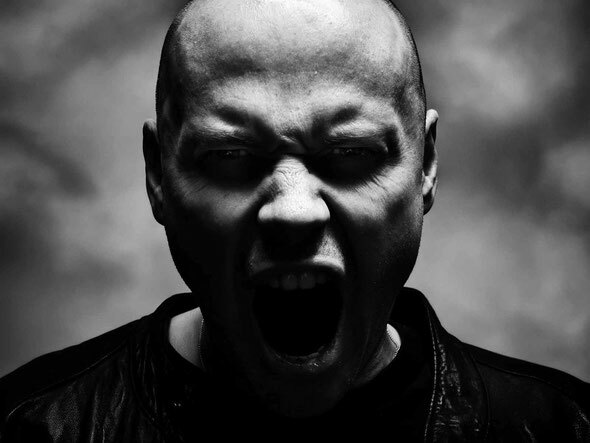 Here the Imprint welcomes Dave Seaman & Andy Chatterley onto its roster, two reputable producers notable for their work with seminal labels such as Global Underground, Renaissance and Saved. This release comprises three versions of title track ‘Toxic Picnic’, the first of which is the ‘Hot Mix’, a melodic slice of house with weighty drums, an insistent low-end bounce and evolving synthesizers acting as its driving force. The duo introduce a tight blend of synthesized elements and continually tweak the envelope of each throughout the tracks six and half minute duration. 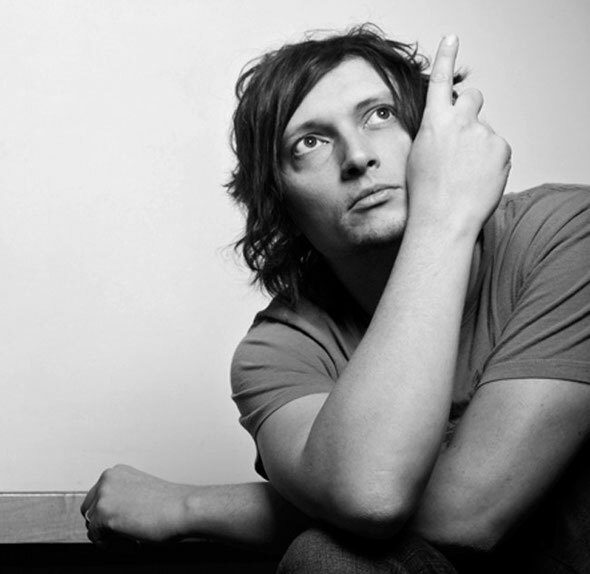 Up next is the ‘Cool Mix’ and as the name would suggest things are toned down and dubbed out here, the lead piano takes the reins as the dominant force, while hi-strings and fluttering synths simply meander around the direct structure. To close the release Crosstown Rebels, Freerange and Nervous artist Pezzner delivers a remix of ‘Toxic Picnic’, the American producer provides his signature warm, melodic house here stripping back the vibe to a more ethereal state, throwing in drawn out delayed Rhodes licks, string stabs and a bulbous sub-bass. It's out now.